I started listening to rock & roll radio in 1968. I was six years old. 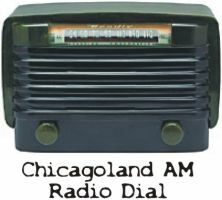 My older sister had one of them newfangled transistor AM radios, and every night we listened to the too-cool rock sounds of WLS and WCFL (aka "Super CFL"), and the Motown-sounds of WVON. 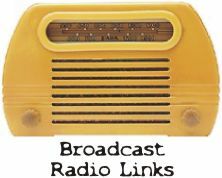 Back then, broadcast radio programming was more free-form, not like the soulless, corporatized, pre-formulated smegma that oozes from your speakers today. The last bastion of free-form programming can be found on the Low-End of your FM dial, between 88 and 92. This is the "non-commercial" segment of the FM band, where you'll find lots of low-power college and high-school stations, as well as "pirate" broadcasters, and public/educational/community radio stations (and various religious broadcasters as well). This is where you'll hear the coolest music you've never heard before. 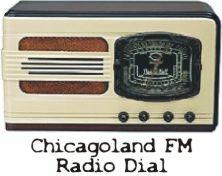 The main focus of this website is to bring greater exposure to the many small radio stations that populate the Low-End of the FM dial. 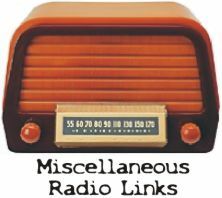 (For reference purposes, I have also listed commercial FM/AM broadcasters as well) If you're tired of hearing the same rancid crud hour after hour, then check this listing of stations and see what's playing on the Low-End right now!